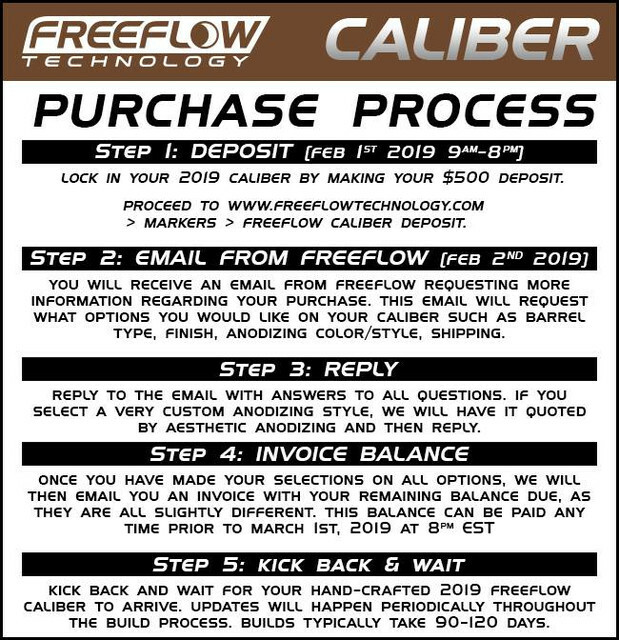 Thread: New Freeflow autococker coming soon!!! Completely agree on the parts. All of it looks pretty darn nice. And those rams are incredibly underrated. They're some of the nicest parts that have ever graced the front of a cocker. Not even kidding. Not to mention lifetime warrantee on their rams! 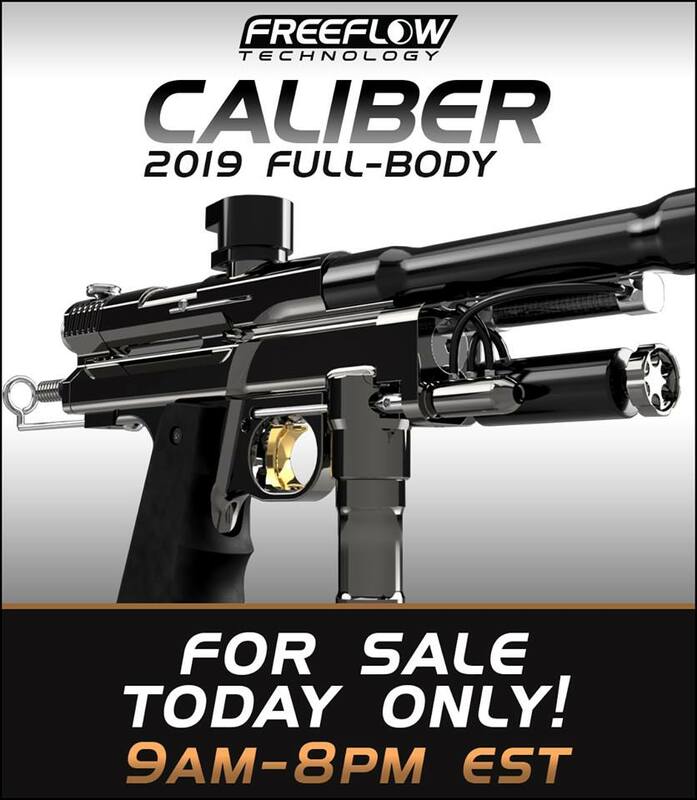 that caliber is very dope looking. Especially that polished gunmetal with the gold/brass parts. it was calling to me, lol. FF always made great looking markers - that’s about all I could say about them over your stock WGP, though. Did anyone end up getting one of these? I see pictures on their website of, presumably, the ones that were purchase in the initial sale. I placed an order for one. 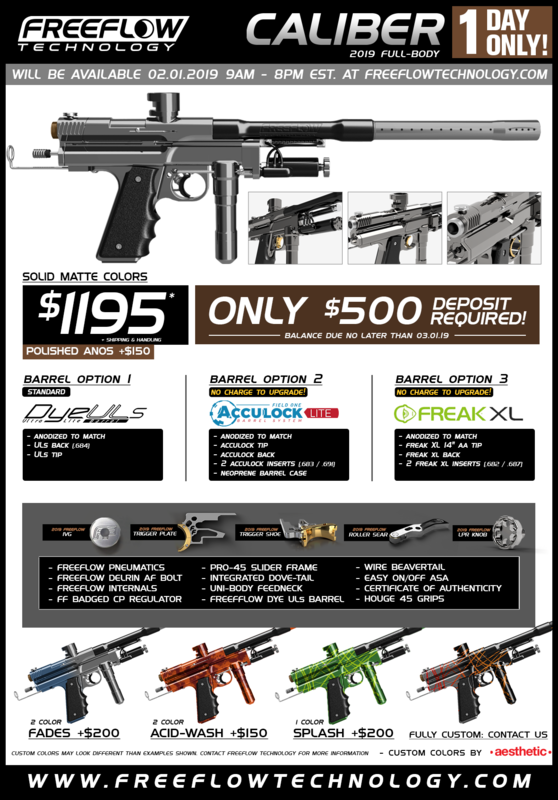 Cool pre-order process with some nice custom options. Gonna be a while before they start rolling out but looking forward.